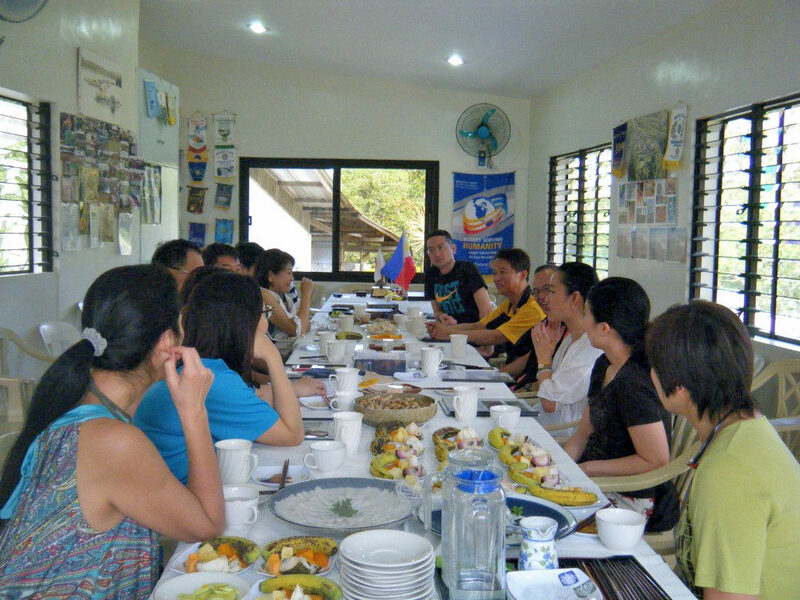 RIMM conducted a Fellowship Meeting at its headquarter in Alfonso, Cavite. 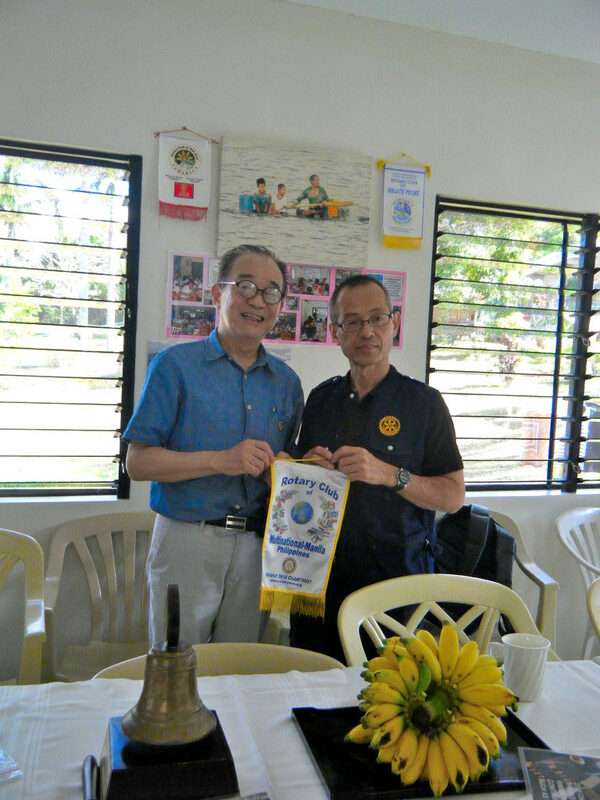 The meeting was graced by Rotarian Yasunori Saito of Kawasaki Marine Club – Kanagawa, Japan (District 2590) along with other visiting RIMM members from Japan. Both clubs exchanged their respective banners. 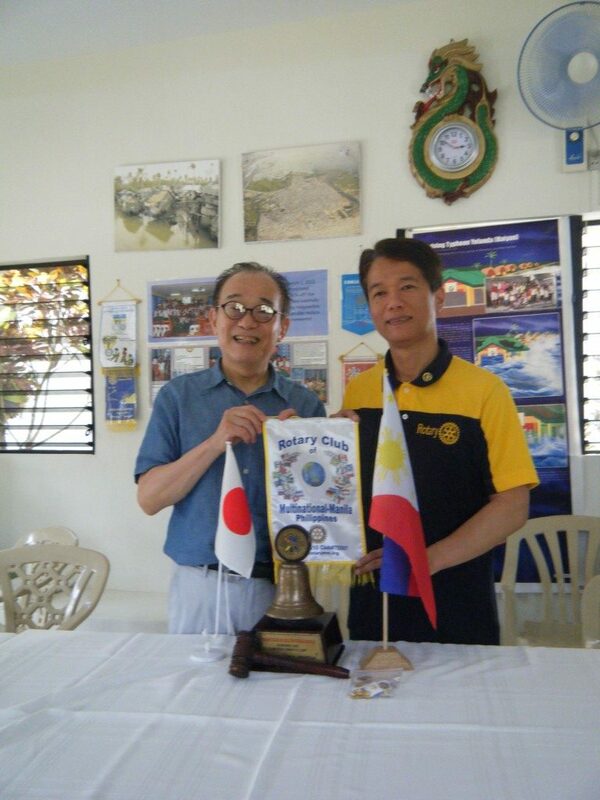 Past president Casey and president Raymund reported on the various community services performed by RIMM. 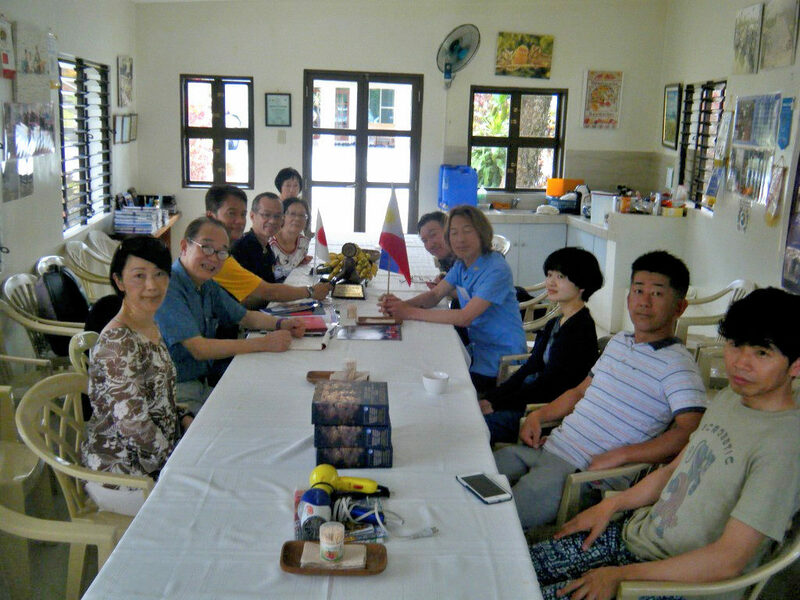 Several newsletters and photos were presented during the Fellowship Meeting. 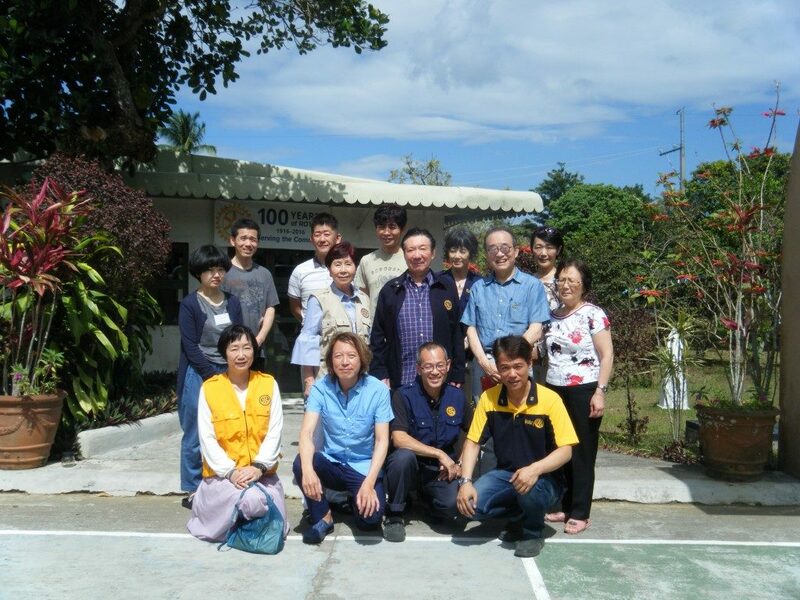 Some visitors of AWH (Academy of World Healing) who attended the Fellowship Meeting became new members of RIMM after seeing how much assistance RIMM has been giving to the needy and the community. 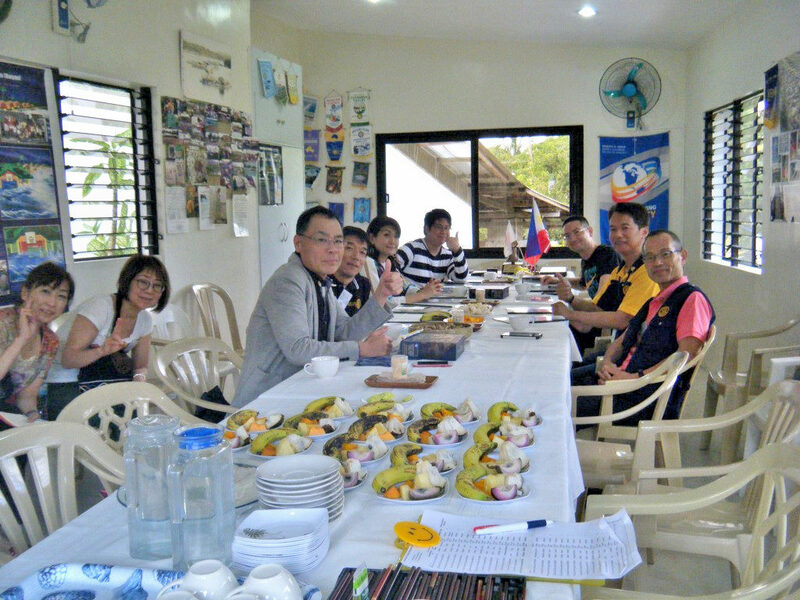 RIMM conducted another Fellowship Meeting at its headquarter in Aflonso, Cavite. 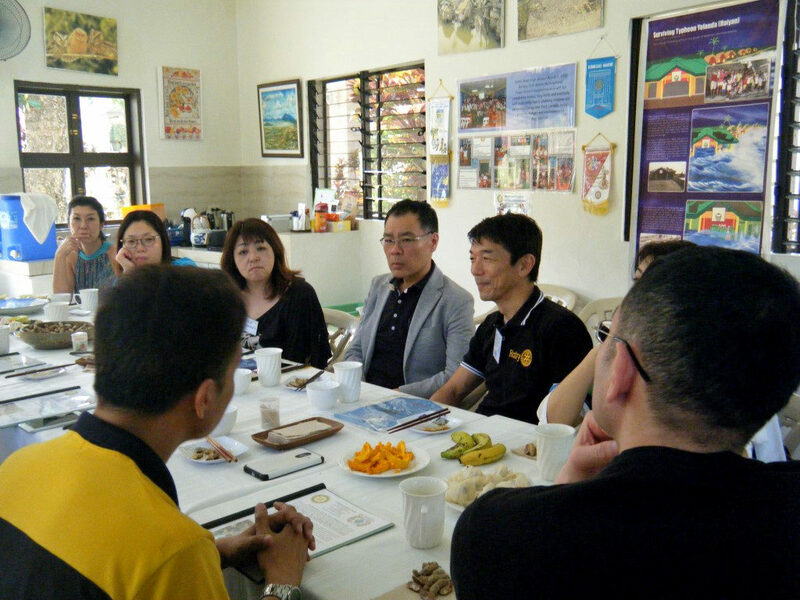 The meeting was graced by Rotarian Eiji Imanishi of Nishinomiya, Japan (District 2680) along with visiting RIMM members from Japan. President Raymund and President-Elect Henry reported on the community services rendered by RIMM to many indigent communities all over the Philippines. Several newsletter printouts with photos were presented. RIMM reported on its flagship programs on Responsible Parenthood, Prevention of Tuberculosis (TB) and “Stop Sexual Abuse on Children”. As reported RIMM donated P47,305 to Dr. Evangelina Manzo (Alfonso Municipal Health Officer) to purchase needed supplements for diagnosed with TB under their supervision for 6 months. Many other donations to schools ie. printer, complete set of uniform and shoes, needed educational toys and supplies, several out of town humanitarian missions were reported. 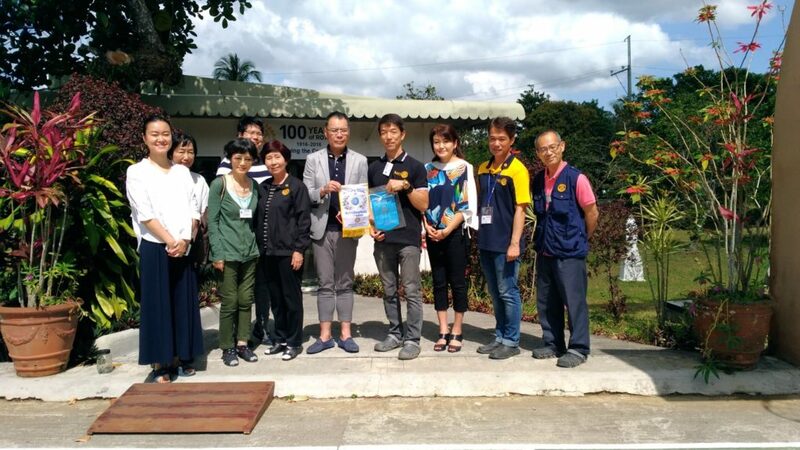 Some impressed AWH guests from Japan by listening the various programs of RIMM supporting the needy in the community became new members of the club.